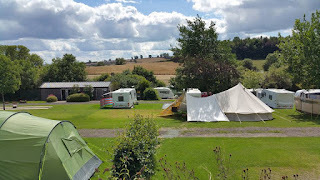 We have 15 pitches for tents, they are around 30 feet long and most big tents fit on. 5 of the pitches have electric hook up. Smaller campervans can also go in the camping area. 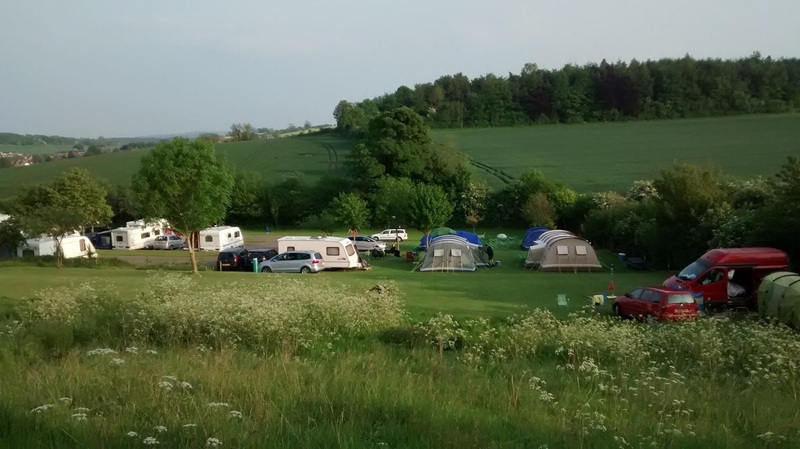 If you are coming as a group with family and friends we try to put you near to each other (we have an area we can mix tents and caravans) but please book early as we get full very quickly during holiday periods and weekends. 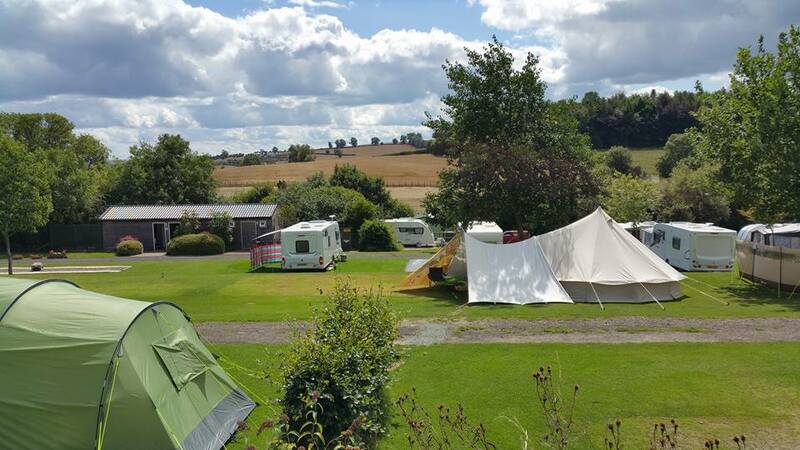 Our campsite is an ideal base from which to explore Shropshire. For those who looking for an action packed day, we are close to The Edge Adventure Activity Centre.